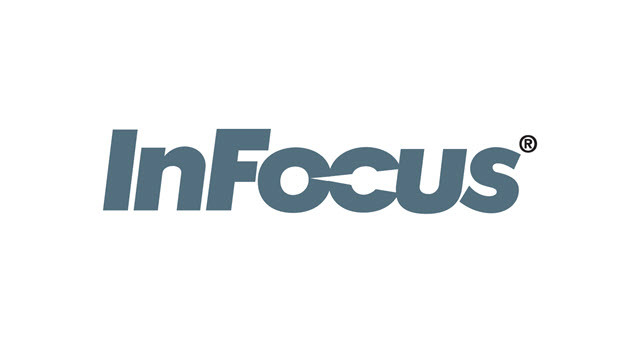 InFocus has released a large number of Android smartphones and tablets in the last one year. If you are using one of their smartphones or tablets, and looking for a way to connect your device to the computer, then you can use their PC suite. If you don’t like the InFocus PC Suite but still want to connect your InFocus smartphone or tablet with a computer, then you will need to download InFocus USB drivers (based on your device model number) and install it on your computer. Here in this page, we have managed to provide USB drivers for all InFocus smartphones and tablets. Just download the USB driver for your Android device and install it on your computer for successfully connecting your device to your PC. 1) InFocus officially provides all the USB drivers given here. So, if you encounter any sort of issues while using them, contact InFocus support. 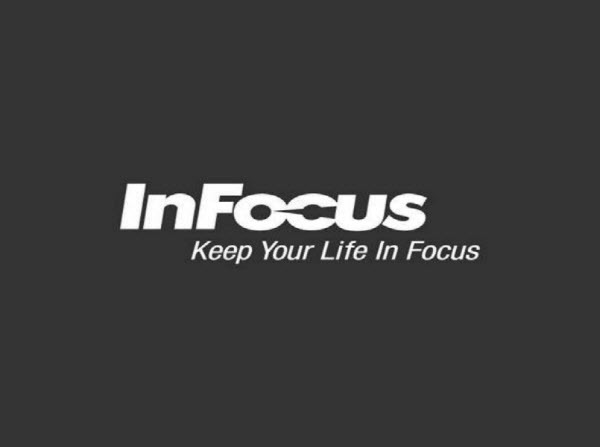 2) If you can’t find your InFocus smartphone or tablet USB driver on this page, drop a comment below. We will add your InFocus Android device USB driver as soon as possible. 3) If you have corrupted or bricked your device, download InFocus stock ROM firmware and flash it using a Flash tool. 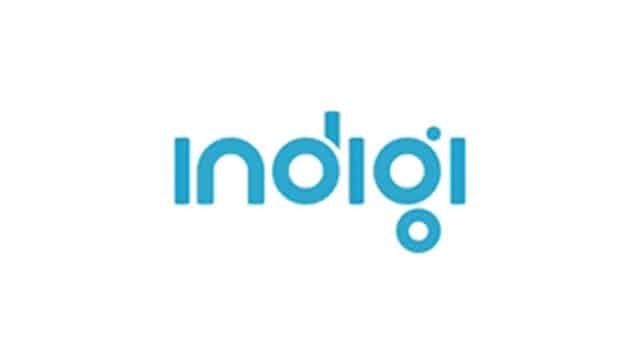 4) If you would like to get rooting tutorials, stock ROM firmware or custom ROM firmware installation tutorials, Android Firmware version upgrade tutorials, CWM or TWRP recovery installation tutorials, etc., for your InFocus device, check out our InFocus category page today. I have added them now! Added both of them now! You can’t use it in your phone. You have to download and install it in your computer. Added drivers for both M808 and M808i versions now! Sir could you add drives for M535 also..
Driver for InFocus bingo 50??? please tell me wat to do after downloading . there is no install option or setup . please do reply . please tell me wat to do after downloading . there is no install option or setup . please do reply . just spend a sec on this . Please add the driver for IF9001 too..
Do I need a driver to operate from a PC?